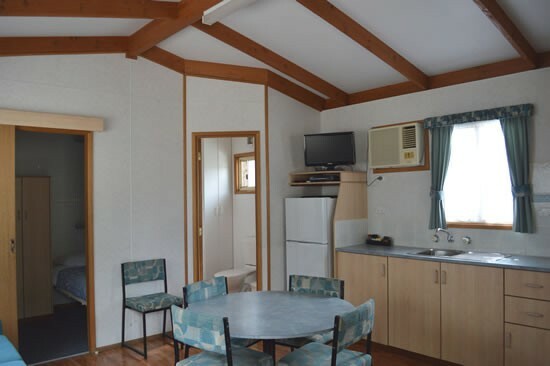 Accommodation at the Highlands Caravan Park ranges from 4 star cabins to budget ensuite cabins, large drive through powered sites and non powered camping sites. 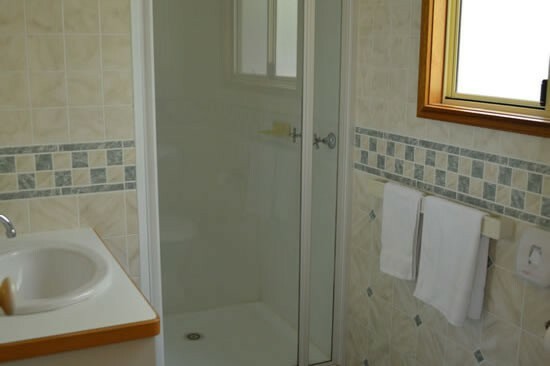 We have deluxe ensuite cabins located in the back corner of the park to give peace and tranquillity for a restful stay. Linen etc. 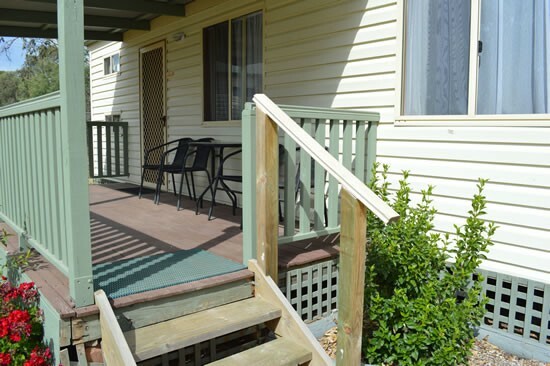 is supplied to all beds and these cabins have Foxtel. 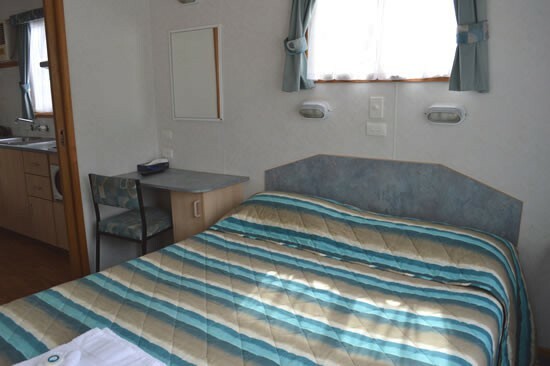 The ensuite cabins consist of either open plan or two bedrooms with different bedding arrangements. 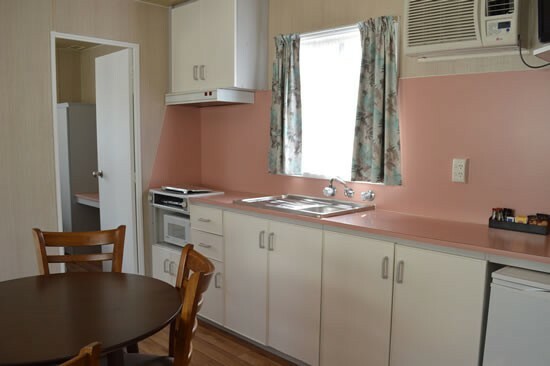 All cabins have well equipped kitchens, air conditioning, heating, electric blankets, hair dryers etc. 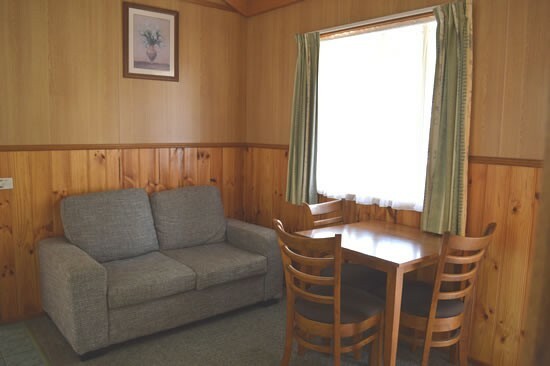 Linen and blankets are supplied to the main bed only. Linen and blankets for the bunks are available for hire. 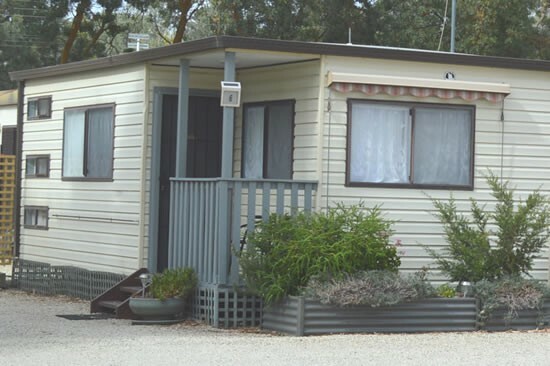 We have grassed powered and unpowered camping and caravan sites, along with shady gravel sites. 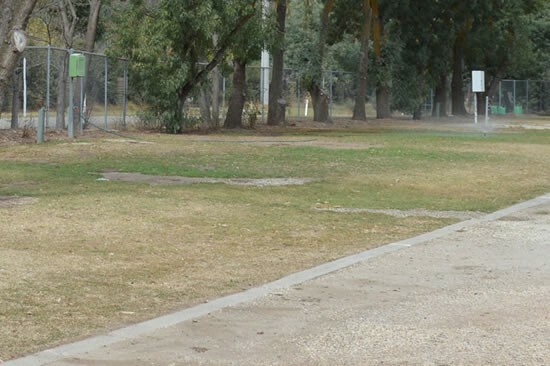 We provide easy access drive-through sites for the tired traveller that is stopping only one or two nights. 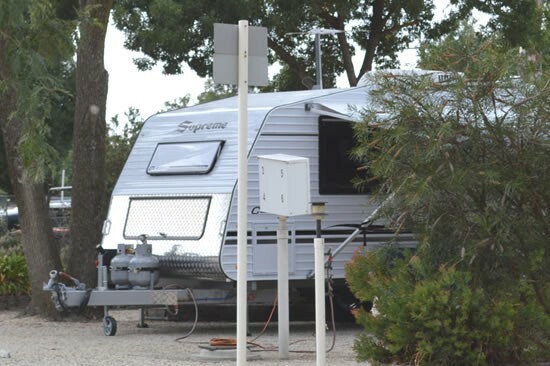 Small, medium and large motorhomes can be catered for.